With its multitude of ethnicities, cultures, and languages, Hawaiʻi might appear at first glance to be a post-racial society. 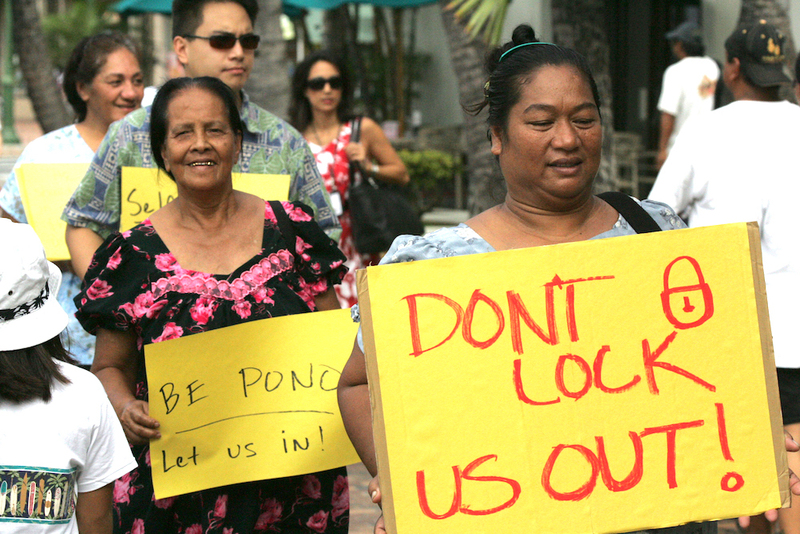 The predicament of Micronesians in Hawai‘i, however, gives the lie to that myth. What’s more, Micronesians must pay for their second-class status through their health, already affected by nuclear weapons testing, because of the state’s discriminatory health policies.